Posted on December 18, 2015 at 12:00 am. Stop by Max’s for the ever beautiful collection by Anne Sportun. Have you finished all your holiday shopping? – treat yourself with something beautiful. Need a holiday gift for a loved one? 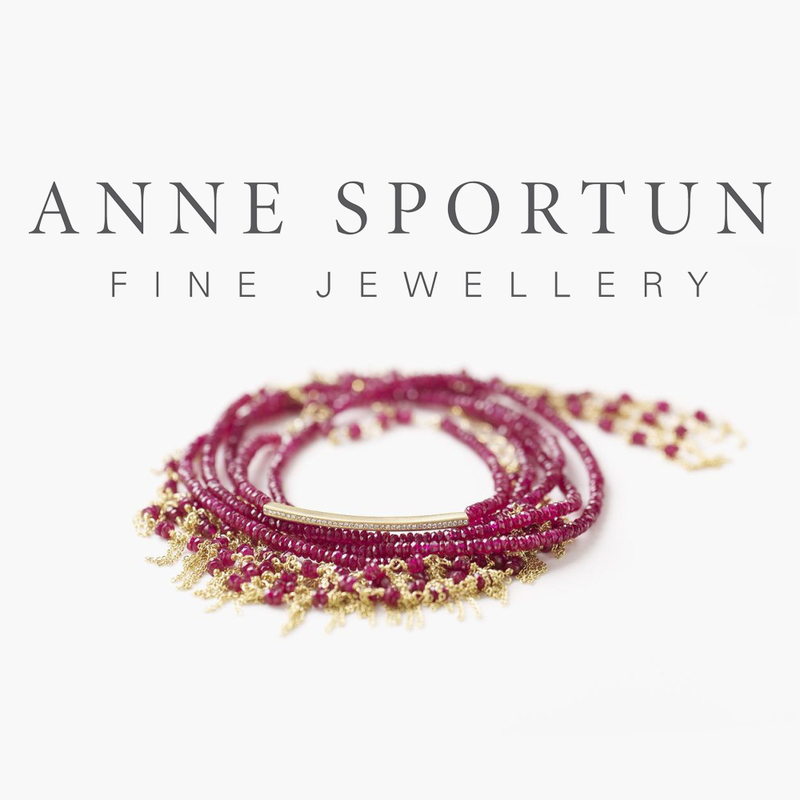 – browse Anne’s incredible selection to find something perfect.